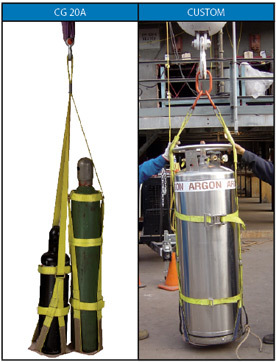 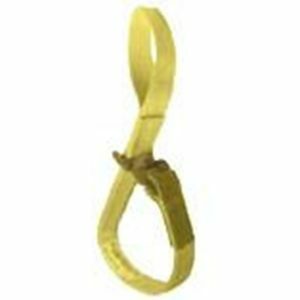 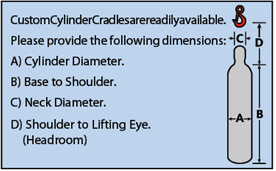 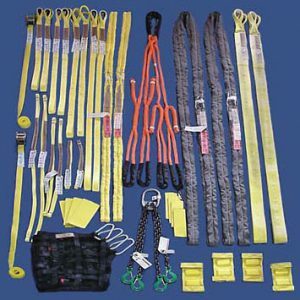 Gas Cylinder Slings have a work load limit of 1,000 Lbs. 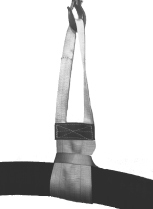 The base of the cylinder rests securely in a leather lined, nylon pocket, while a loop around the bottle neck holds it tight. 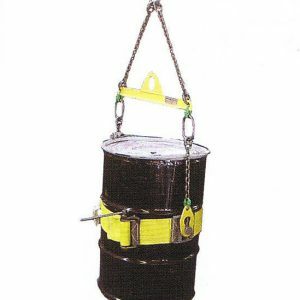 An additional tightening band holds the cylinder secure and makes transportation easy and efficient.